**viewing highly advised** exceptional grade b listed property in stunning walk in condition. 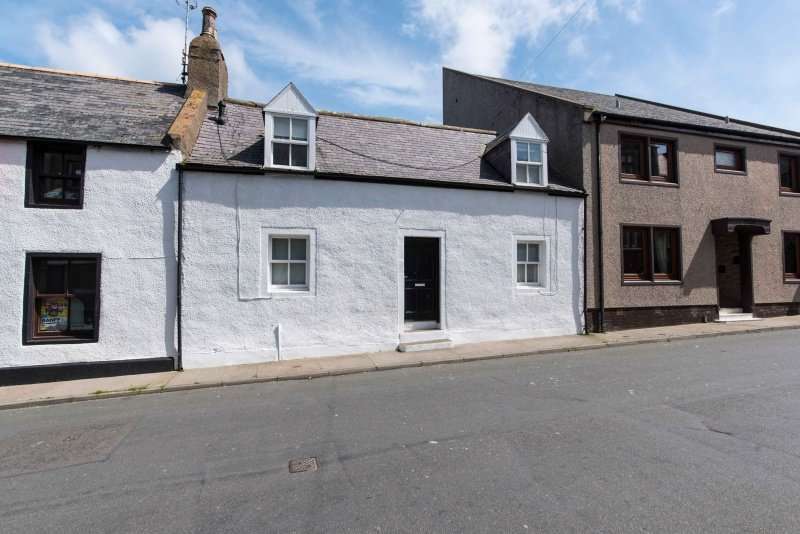 situated in the historic picturesque seaside town of banff on the moray coast. Immaculate superior 4/5 bedroom detached dwelling offers spacious modern day living accommodation over two floors located a short walk or evening stroll to the local harbour. **new price** a spacious three bedroom mid-terrace, with stunning seaside views of the bay and river deveron. **ideal for investment - currently achieving 450pcm** three bedroom self-contained upper apartment in a popular seaside town location.